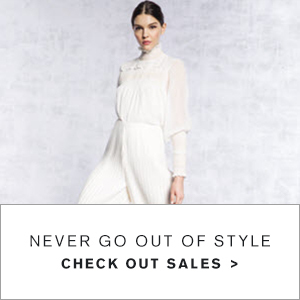 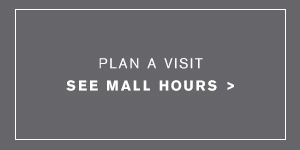 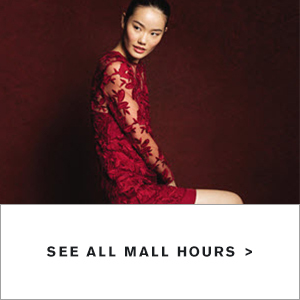 Fashion Outlets of Niagara Falls USA E-Newsletter — Sign up Today! 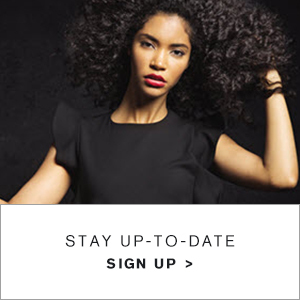 Stay on top of the latest news when you sign up for our e-style newsletter. 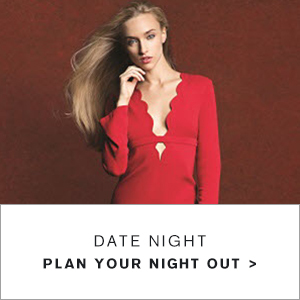 You'll be the first to know about upcoming sales and specials at your favorite stores and restaurants, plus receive invites to fun and exciting events.